Tel Aviv – Security Bit, a leading provider of proactive anti-phishing solutions, announced today the availability of PhishSensor—a new service designed to detect phishing content in real time on web servers. PhishSensor continually monitors servers’ traffic, identifying previously unknown or zero-day phishing pages, and helps hosting providers and site owners avoid blacklisting, traffic losses, and reputation damage. PhishSensor requires no installation and only a minor change in the server configuration to set it up. The service will constantly monitor the servers’ traffic and analyze it for any signs of phishing activity. When phishing content is detected, an alert email will be sent to the support team containing all of the relevant information on the threat. 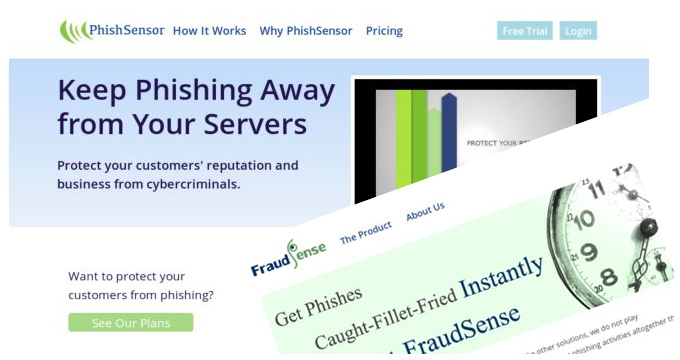 PhishSensor utilizes the proprietary algorithms of FraudSense, Security Bit’s anti-phishing platform, to reliably detect phishing websites at the moment they emerge online. The platform processes web pages in any language and identifies phishes of the most popular brands worldwide. 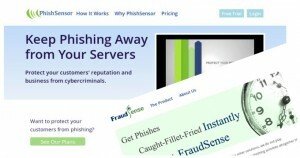 Both PhishSensor and FraudSense can be customized upon request to discover phishes of certain local brands. PhishSensor is available immediately for a 14-day free trial and in several volume-based tiers on a monthly subscription basis. PhishSensor and FraudSense are brought to you by Security Bit Ltd. Founded in 2011 by a team of security professionals and seasoned software engineers, Security Bit is a privately held company located in Israel, in the Tel-Aviv Metropolitan area. Web Hosting Blog – UNITED KINGDOM – Sophisticated cyber-attacks like last year’s stuxnet worm grab the headlines and trigger massive investment in anti-virus software but the chief threat to data center security today remains ‘physical’ according to Alex Rabbetts of Norwich-based colocation specialists, Sentry42.